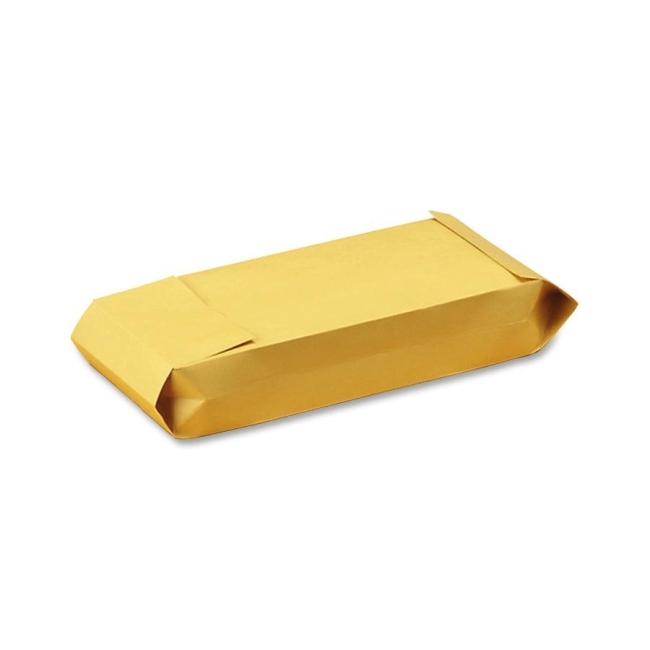 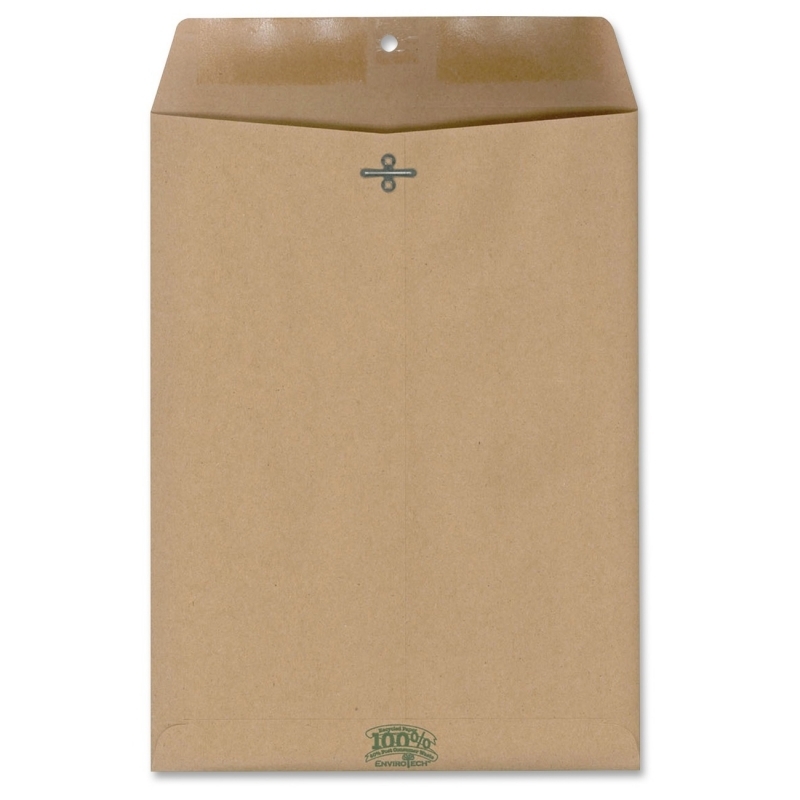 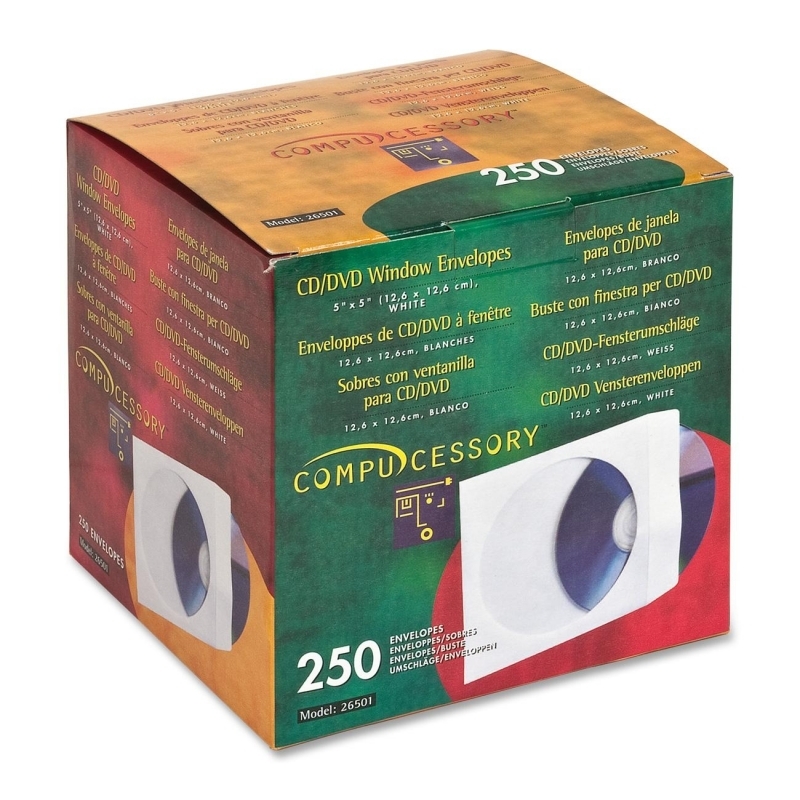 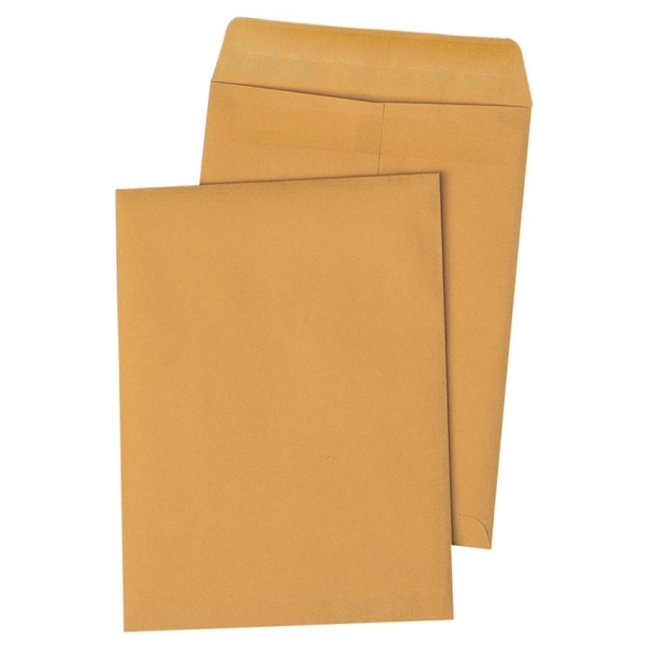 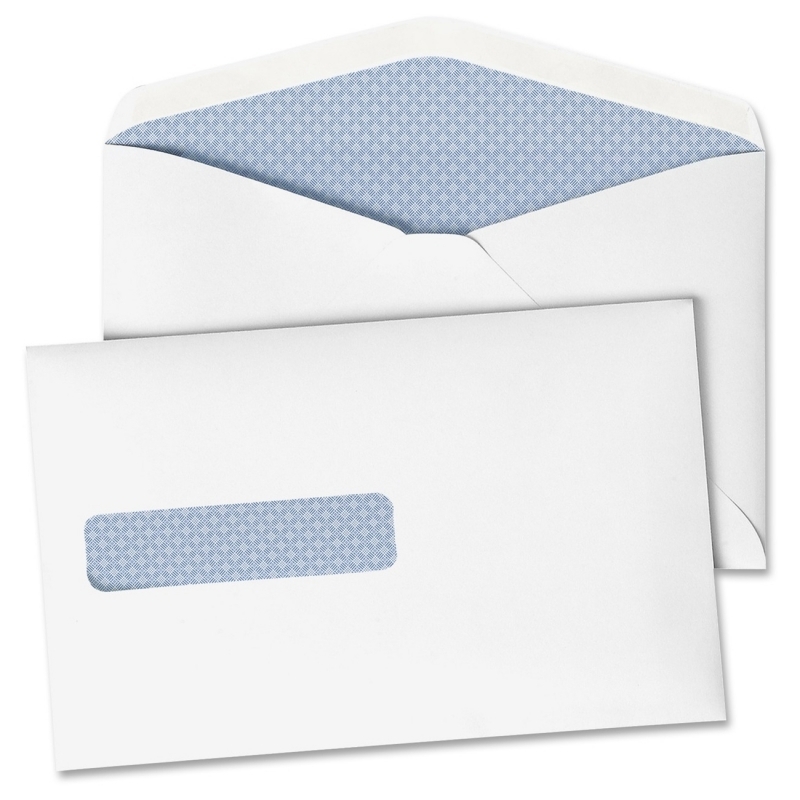 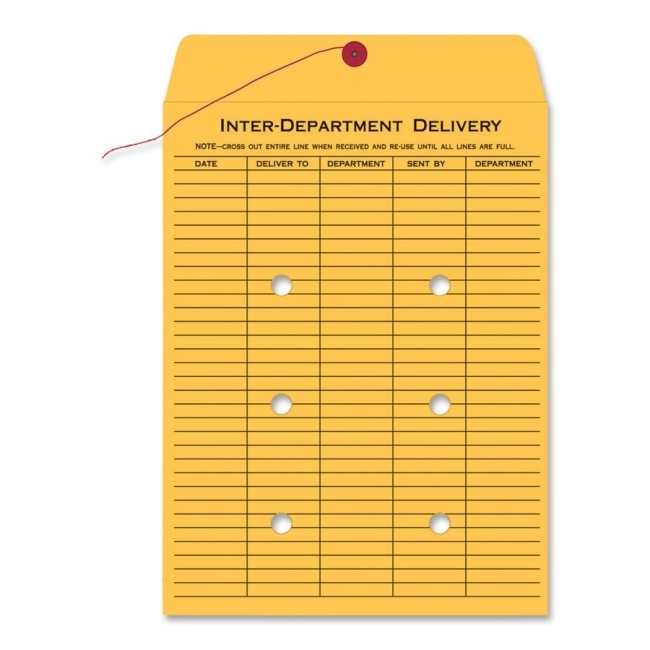 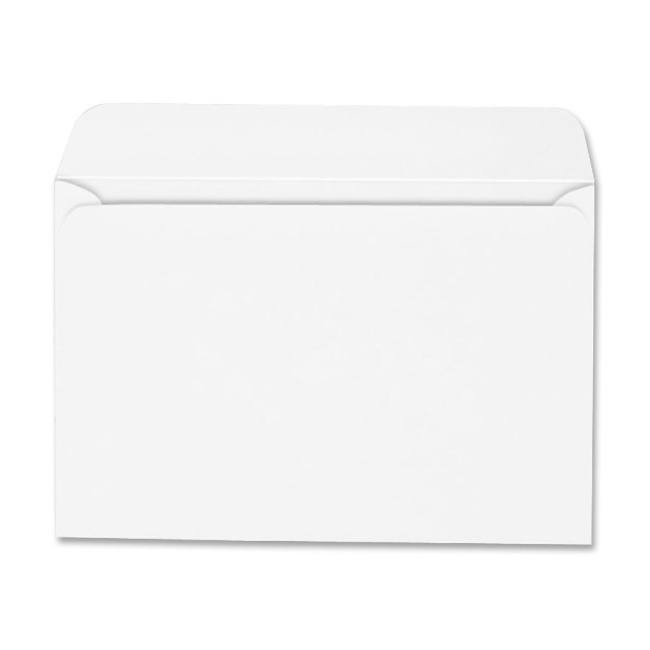 Mailers feature a bubble lining for added protection and convenience. 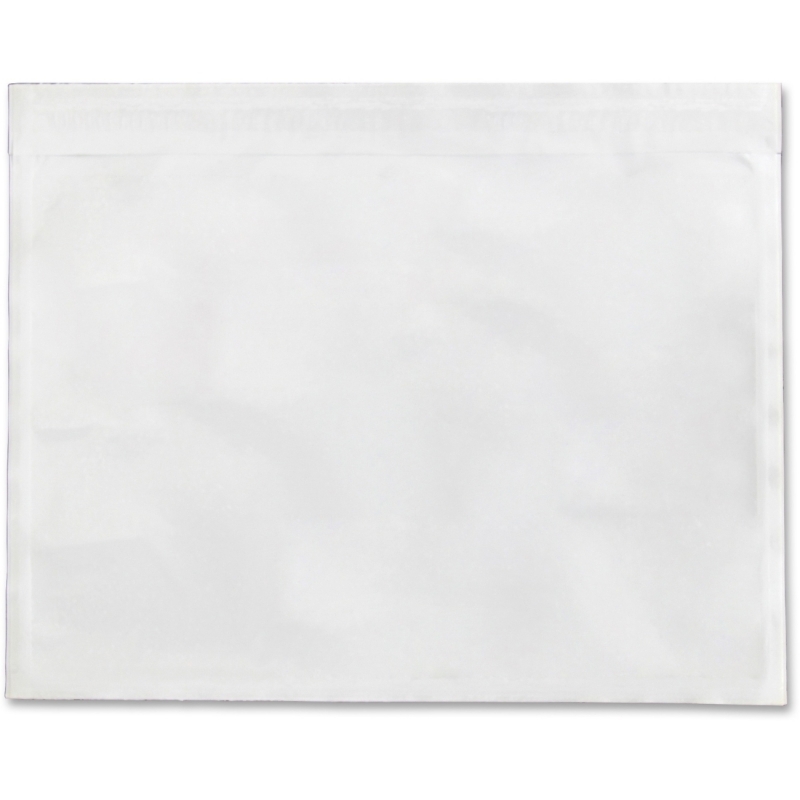 Redi-Strip closure requires no moisture to seal. 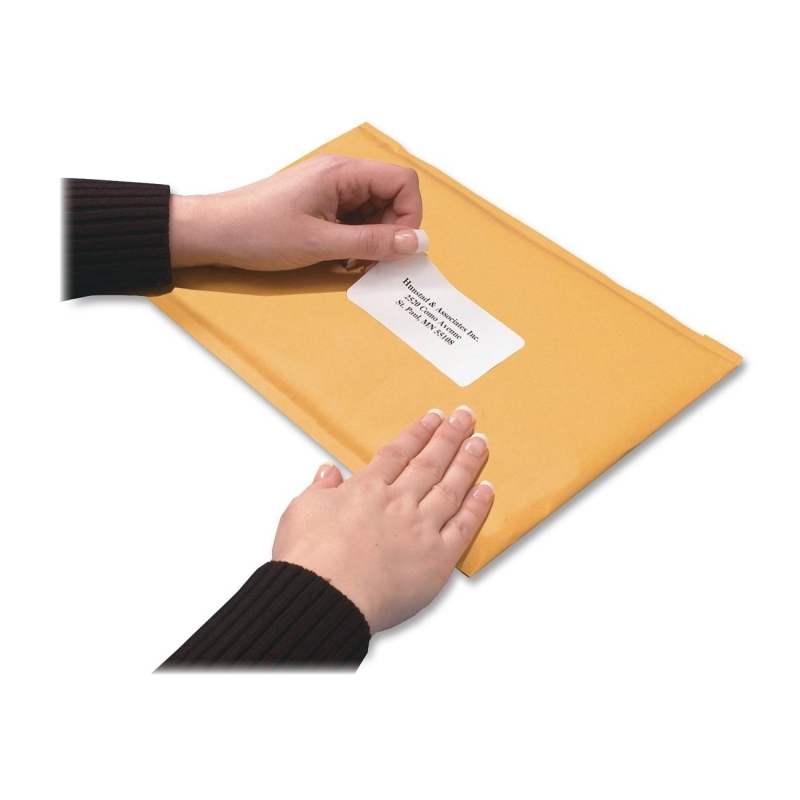 Simply fold down the flap, press and seal. 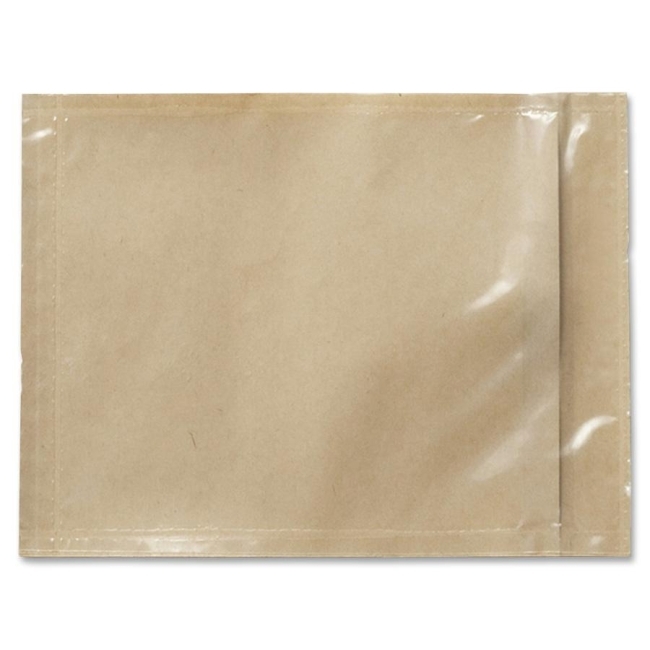 You'll have no peel-off strip to throw away. 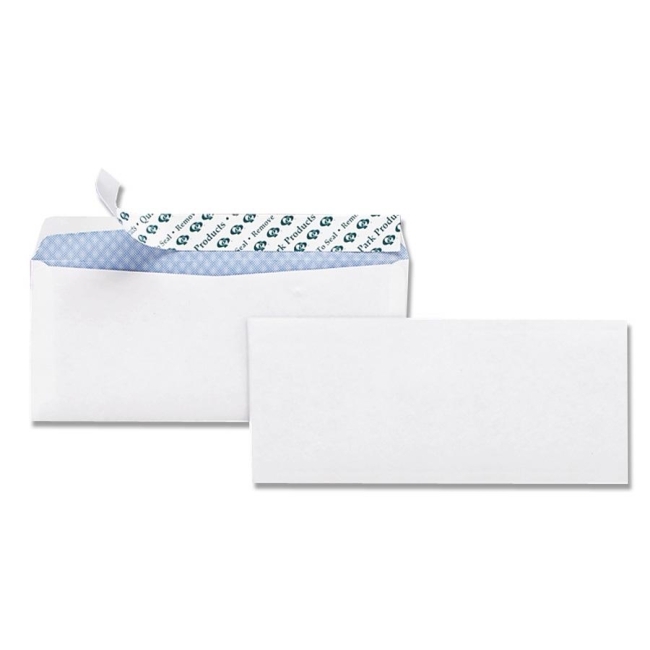 Mailers include Avery mailing labels.